Youth is the future of a fast-changing world. If you are creative, talented and ambitious, Expo 2020 Dubai helps you unleash your potential, develop new skills, create opportunities and build lasting relationships that can support and guide you on your journey to success. 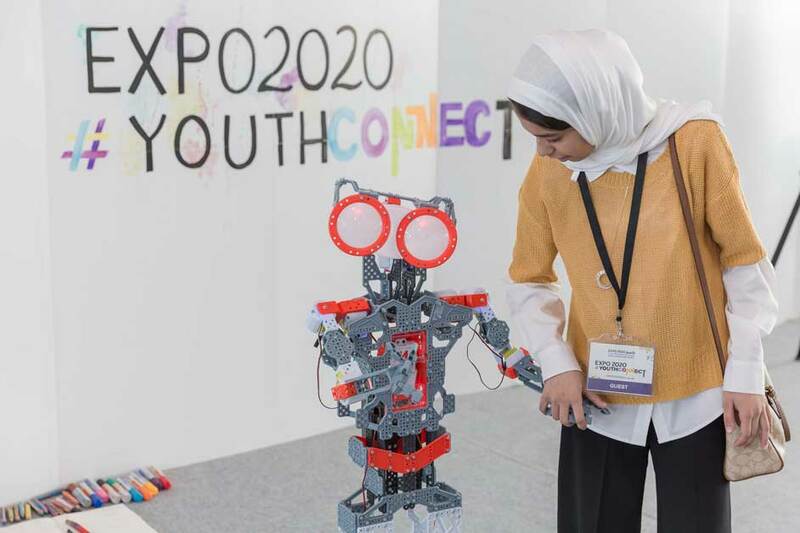 In 2015, Expo 2020 Dubai welcomed more than 800 young individuals from across the UAE to join for an action packed day of inspirational speeches, hands-on workshops, engaging exhibits and exciting entertainment. 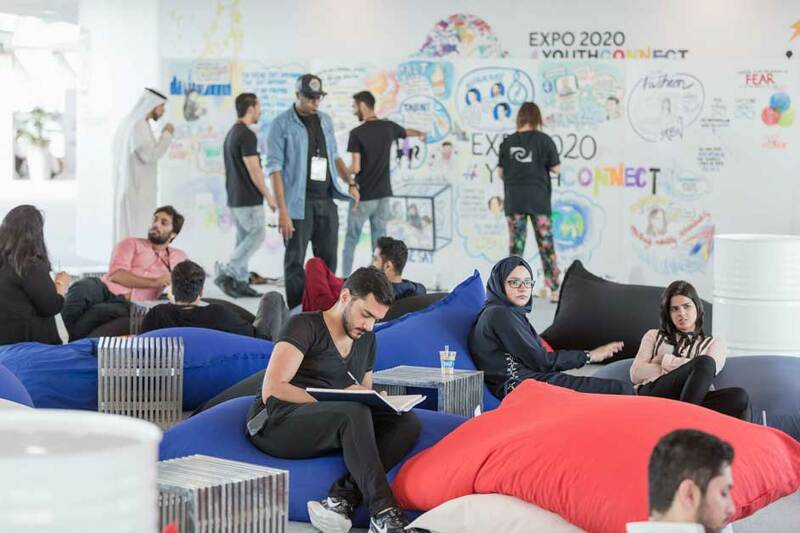 In 2016 Expo 2020 Dubai welcomed youth aged between 16 and 25 from across the GCC. They had the chance to build their own tailored agenda by selecting from various activities and interactions centered around their interests and passions and reflecting the Expo 2020 Dubai subthemes. In 2020, during the Expo, Luxembourg will actively support the engagement and connection of youth through the development of targeted projects. Expo 2020 Dubai is committed to ensuring transparent procurement and a complete level playing field. Tenders are published online on the eSourcing portal designed to provide a simple, secure and efficient tool for businesses of any seize to register their interest in working with and around Expo 2020 Dubai, to keep track of the tenders and to respond to them. Expo 2020 Dubai wants to select the best suppliers to work with – of any scale. Individuals and firms of all sizes, local or international, can register and bid for opportunities. The process for registering your interest in working with the organizers to develop Expo 2020 Dubai is simple and user-friendly. Once you have completed the registration you will be able to keep up to date on the latest Expo opportunities.